Fifty thousand pounds is a lot of marijuana. 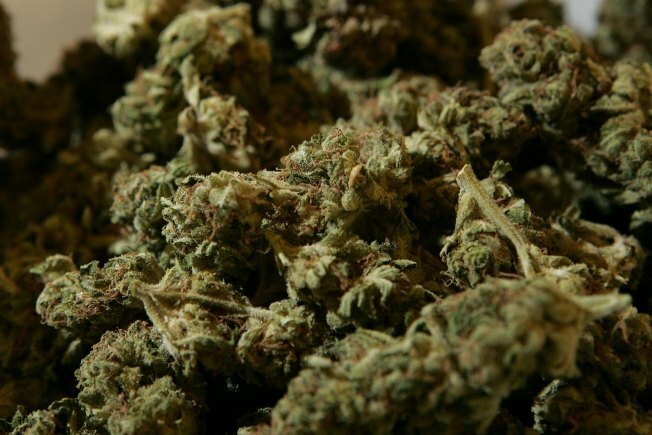 This could be a record-setting pot bust. Federal drug agents say they seized 50,000 pounds of marijuana and arrested 10 people in Middle Village, Queens. That's an estimated $150 million worth of pot. The suspects could go to jail for up to 20 years if convicted.